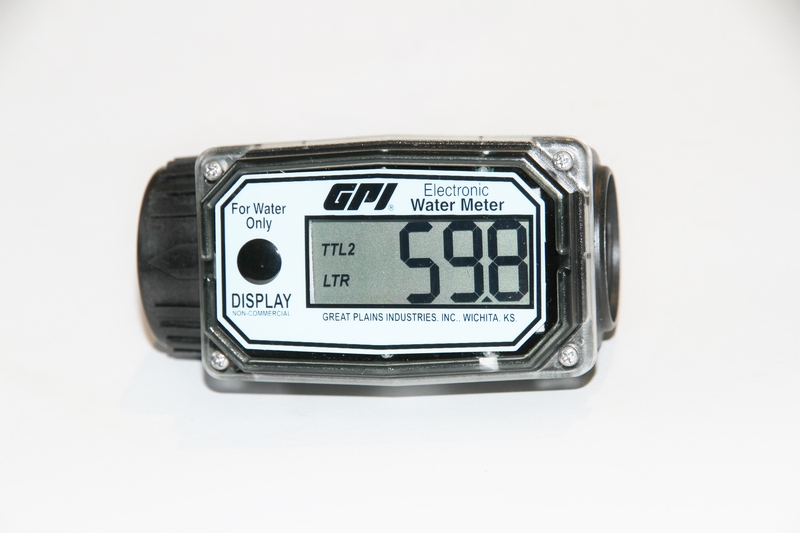 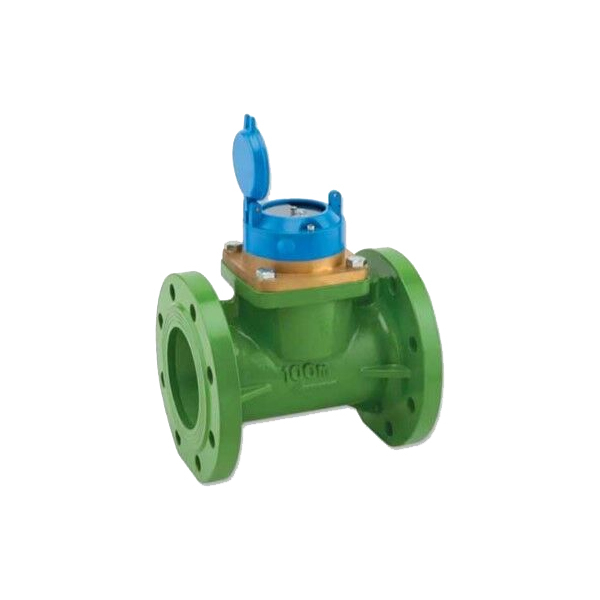 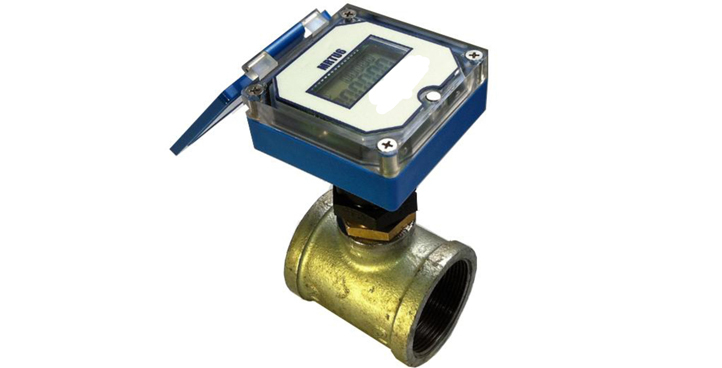 The GPI 01 Series economy water meter is a great water or light chemical flowmeter that can attach to the end of a hose or on an in-line pipe. The battery powered electronic display is calibrated to read in litres. 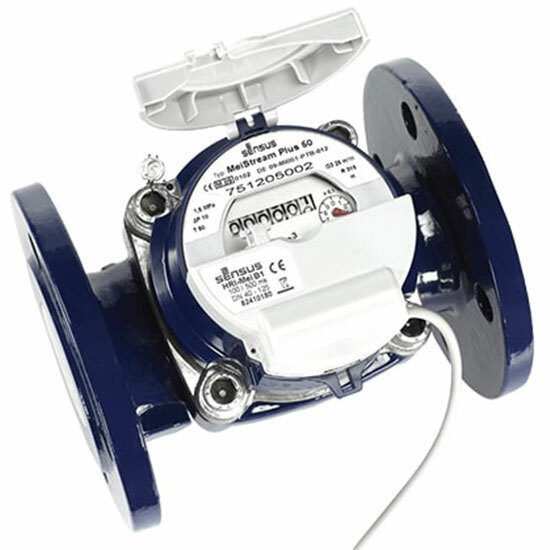 Flow range is from 10 – 100 lt/min and connection ports are 1″ BSP female. 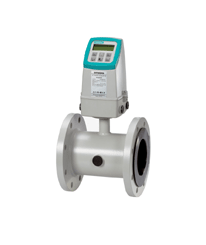 The 01 series meter displays accumulative total and batch (reset) total.